As a local real estate expert and having won the TOP 5% MLS MEDALLION SALES AWARD 2009 EREB AND #1 TOP PRODUCER OF THE YEAR AWARD 2010,2009 and 2008 Royal Le page St.ALbert, I pride myself in providing you with above average service. 10 YEARS IN THE BUSINESS my top priority is always to make it simple and easy for you to search and find information about St.Albert real estate and Edmonton real estate. I have found that with the current technologies available to use many people prefer the privacy of researching real estate and community information on their own before choosing a Realtor. I value your privacy and will not call you unless you have requested me to do so. I invite you to take full advantage of my easy to use and information rich website that I have created to help you in finding relevant information for St. Albert, Edmonton and the surrounding area! Search for St. Albert, AB Real Estate and Edmonton Real Estate - browse all MLS listings in the area, check out the communities/resources link to get detailed community information or use my elaborate mortgage calculator to estimate different payment, budget or qualification scenarios. 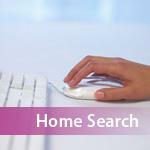 Search listings on my state of the art property search engine. Also, take advantage and be the first to know when a property becomes available on the market with my automated email listing alert or create your own account and organize different property searches to your liking. Buying a home? Never stop learning with the incredible amount of valuable information available for free in the downloadable home-buying reports. Take advantage of my four-in-one Mortgage Calculator and put your mind at ease by getting comfortable with your home buying budget, different mortgage scenarios, mortgage qualification or do a renting vs. buying comparison to see if it makes sense for you to buy a home. If you need help Pricing Your Home, I can help! I invite you to request a free, no obligation Home Evaluations. 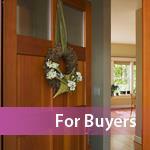 In order to get buyers to love your house you need to Prepare to SELL! 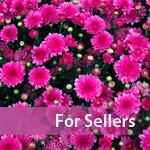 I have included a list of items that you can use as a checklist when selling your home. Selling Your Home Whether you are buying or selling a home, hiring a specialist like me, who wants to earn your business will make for a much more enjoyable process. 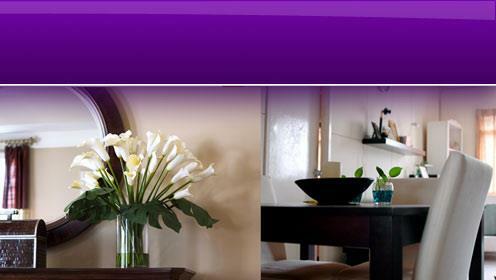 I invite you to o contact me as I'd be happy to assist you with this important transaction. 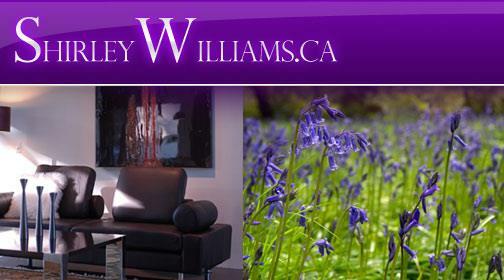 I specialize in St. Albert AB Real Estate and Edmonton Real Estate and all the surrounding areas. Should you have any general questions about buying or selling real estate in St. Albert and Edmonton areas, please contact me for immediate and professional service. Contact me for help with information on our communities that you are interested in. Buying or selling a home can be extremely stressful so please give me a call so I can put my market knowledge to use for you. Call (780) 995-7620 or fill out the form below. My goal is to provide you the market knowledge so that you may make most informed choices throughout your buying or selling process. Let me simplify your next move!